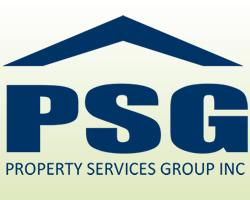 Welcome to Property Services Group! 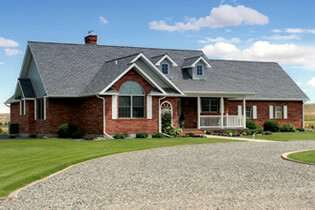 is a start to finish company that manages your family's needs during an emotional and overwhelming time. We are your start to finish service provider!